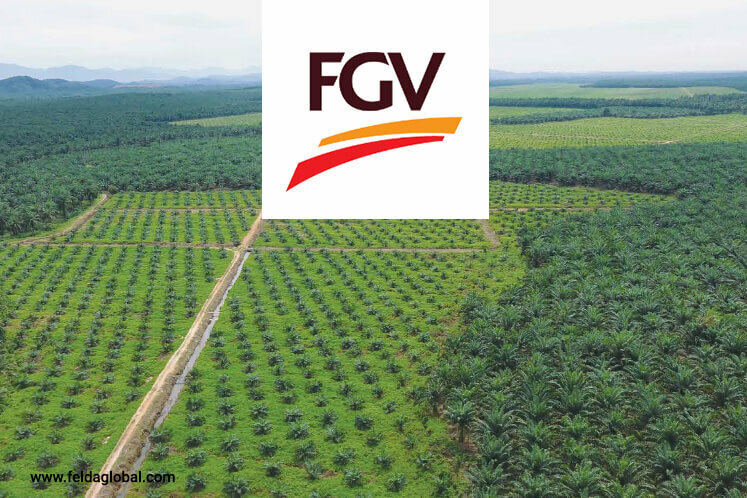 There was a lot of controversy regarding Felda’s land in Jalan Semarak where the land titles were transferred to a private company, Symphony Promenade (SP), who then came out with a press statement to deny any wrongdoing and explain that the transfer was necessary to secure funding for the development. In our opinion, their explanation is not strictly correct. It was to be a joint venture between Felda and SP to develop Kuala Lumpur Vertical City. This type of JV is common where 1 party provides the land and the other develops it. The JV sources for financing for the development. To secure financing, the land is charged to the banks. BUT, typically and crucially, the land title remains with the landowner. There is NO need to transfer the title. This is called a third party charge, done all the time. Once the title is transferred, the landowner has no control or right over the land except what has been agreed in the JV agreement which is to share in the profits of the development. If the development fails, the landowner gets nothing and loses his land. The developer mainly loses his working capital. Our opinion is based on publicly available information only and may change if the info is incorrect.